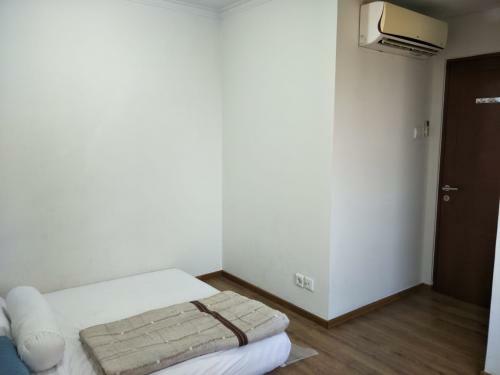 Condition: Full furnished, cozy and comfy, fresh air, good lightning in every room, excellent condition. 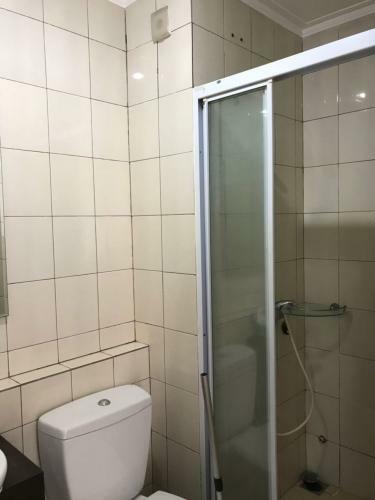 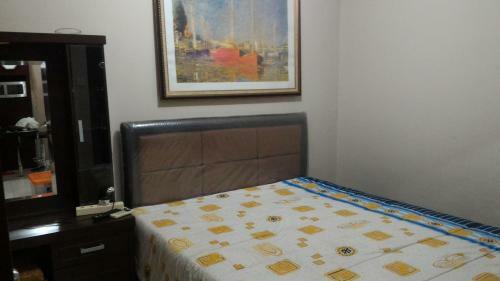 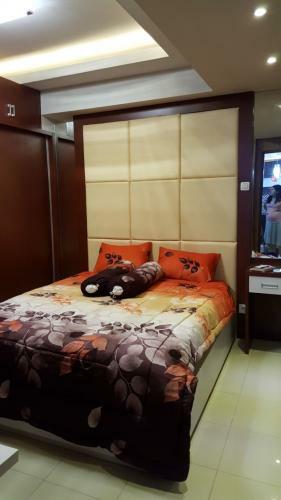 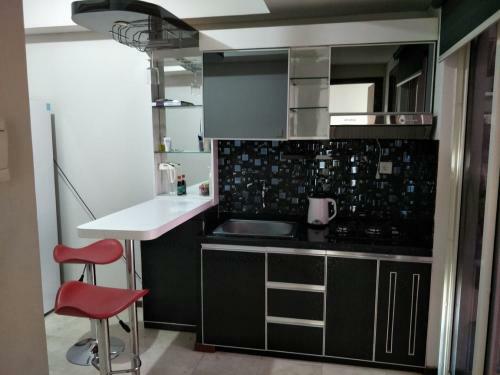 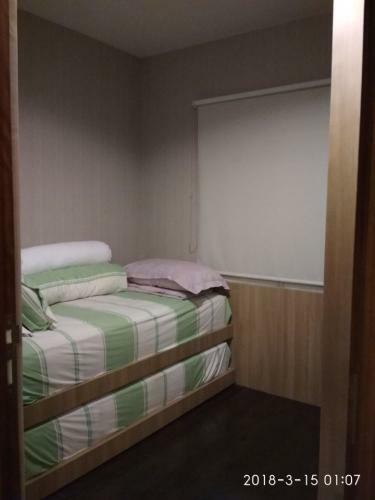 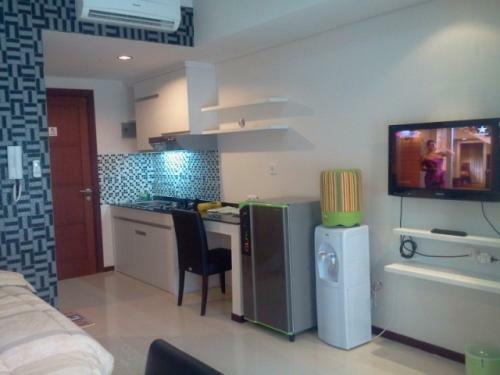 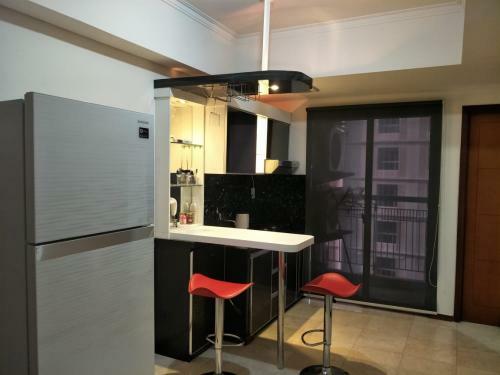 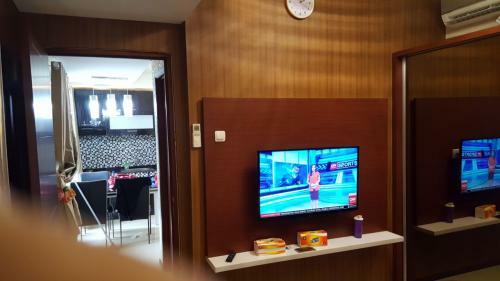 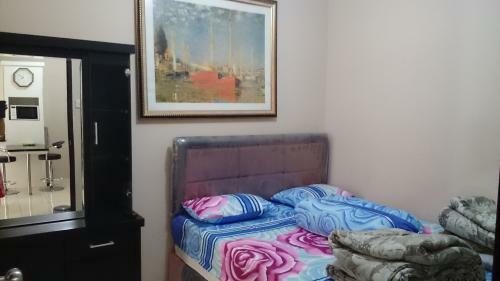 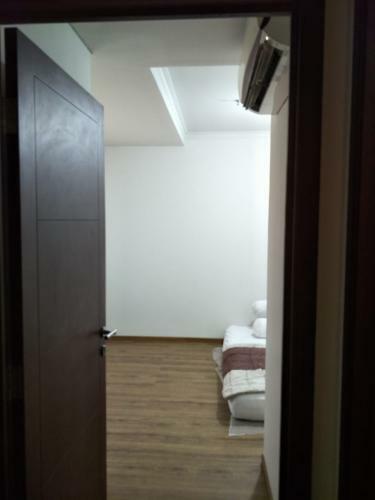 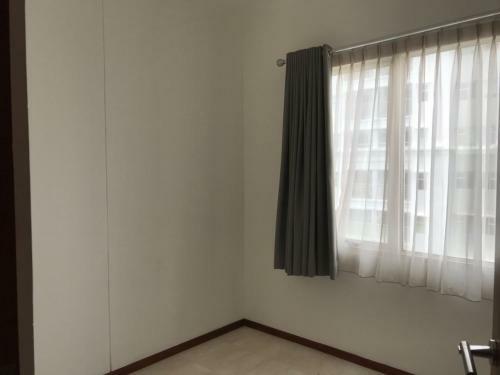 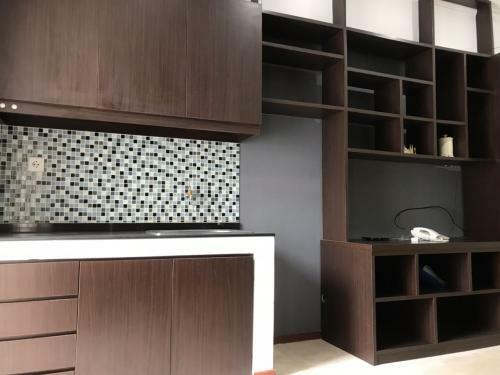 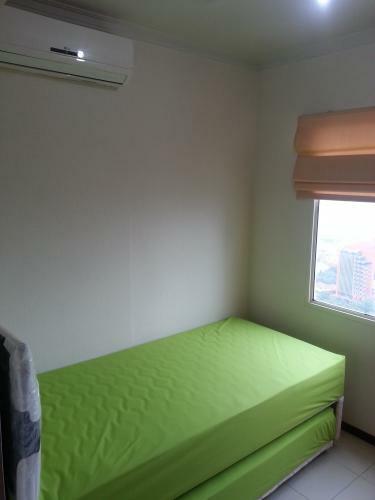 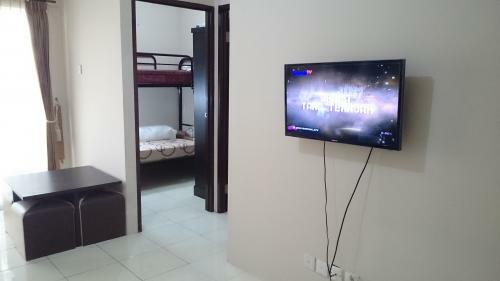 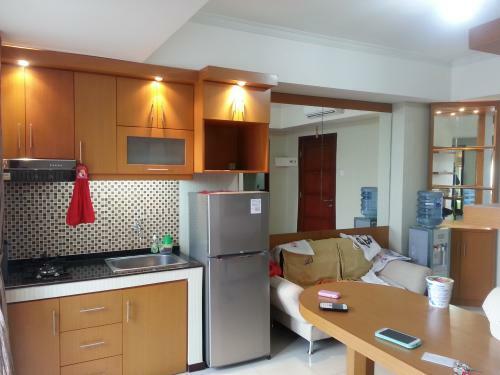 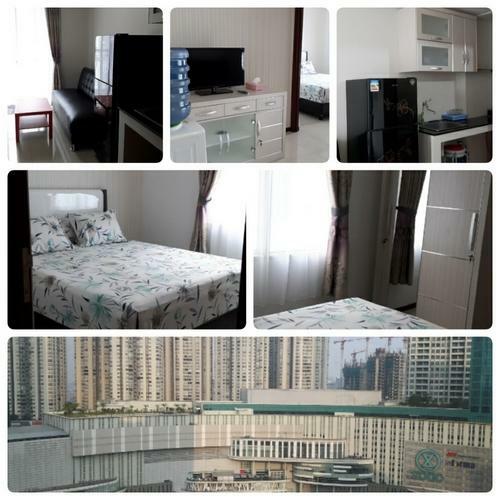 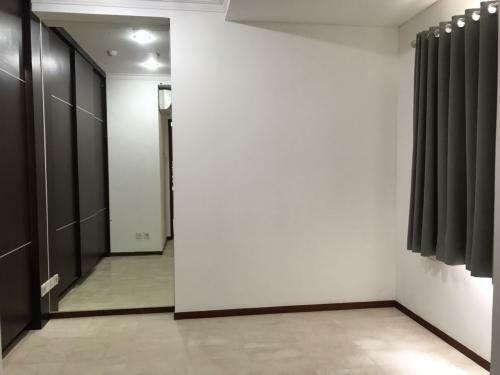 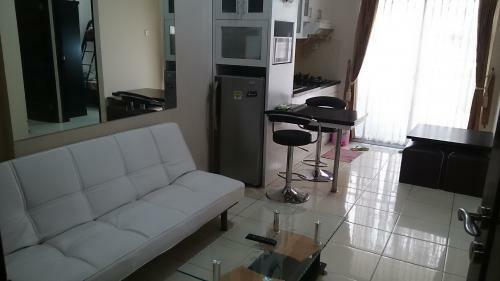 nice kitchen set, queen size bed, bunker bed, pillows, 2 LCD TV set, couch/sofa bed, refrigerator, 2 unit air condition, water heater, washing machine, and available free internet line connection at the lobby. 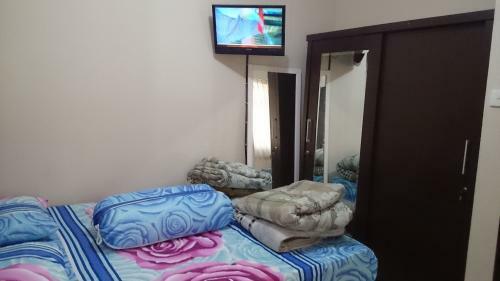 Facility: Security 24 hours, CCTV, swimming pool for adult and kids, Basket Ball & Tennis court, fitness center / gym, parking ground until 3 basement, photocopy, Internet Cafe, Cafe, Restaurant, laundry, ATM center. 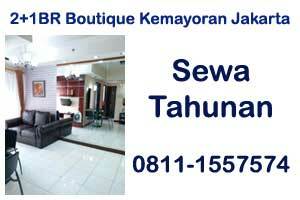 Direct tunnel to Central Park Mall. 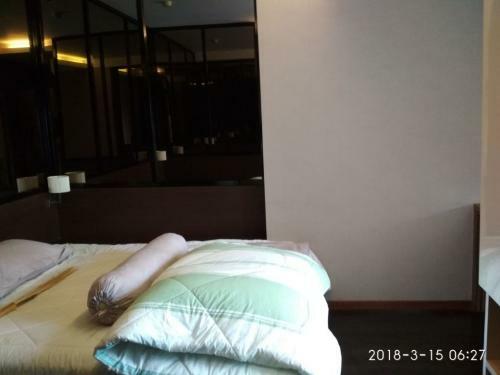 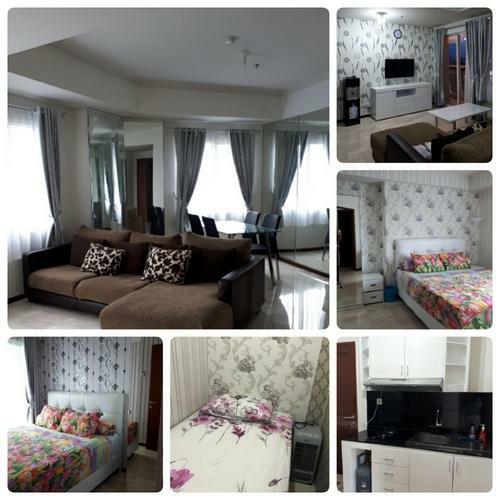 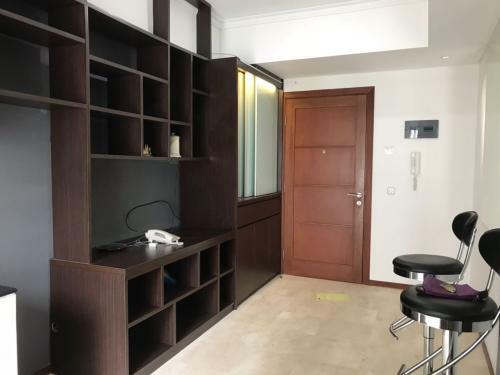 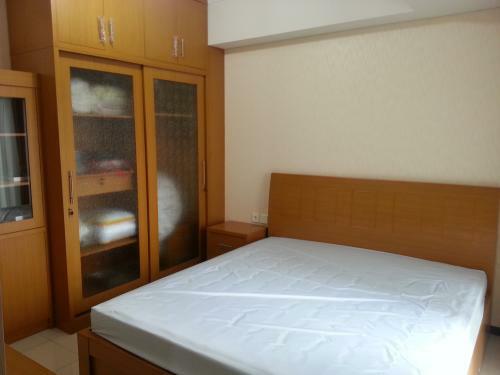 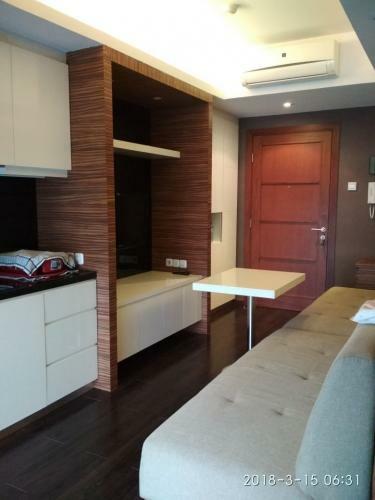 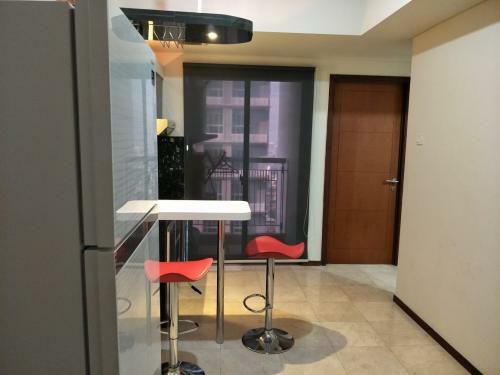 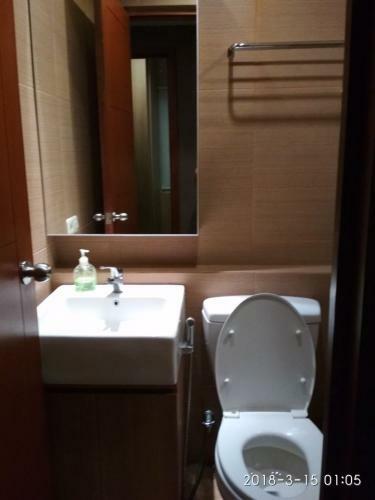 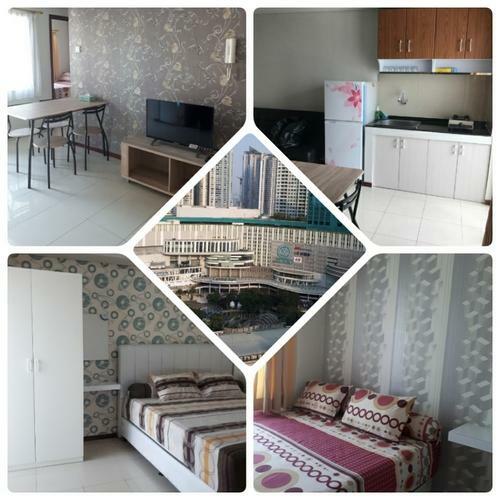 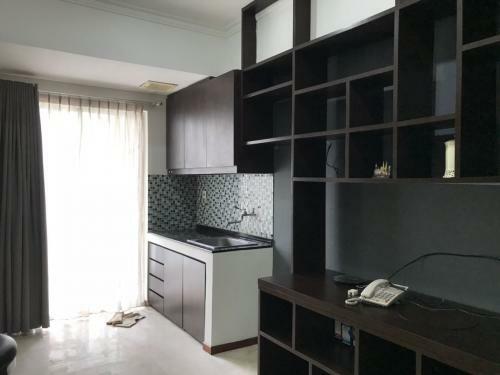 Additional Info: Strategic location, 30 minutes to Soekarno Hatta International Airport, 30 minutes to Sudirman business district area, near to education center, such High School (SMAK 1, BHK, ABSIS) and University (UNTAR, TRISAKTI, UKRIDA), Shopping center (Mall Taman Anggrek, Mall Ciputra, Central Park), 10 minutes to Hospital (RS Siloam, RS Royal Taruma, Dharmaist), near to public transport, 1 step to Busway Station. 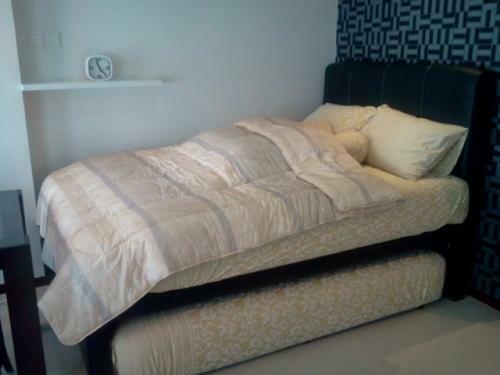 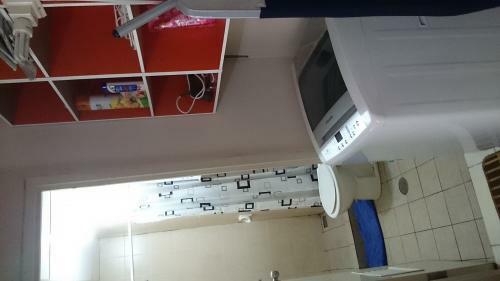 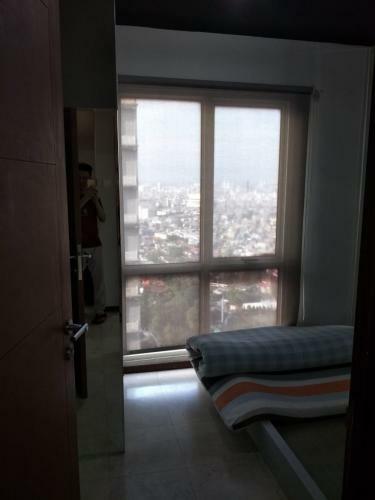 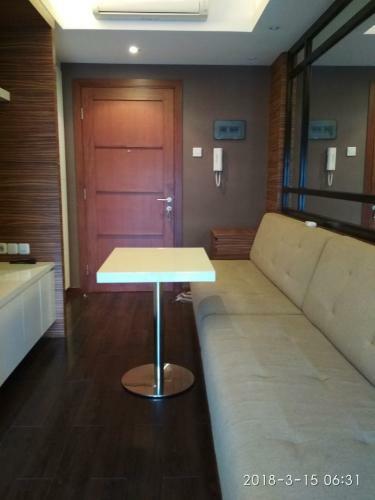 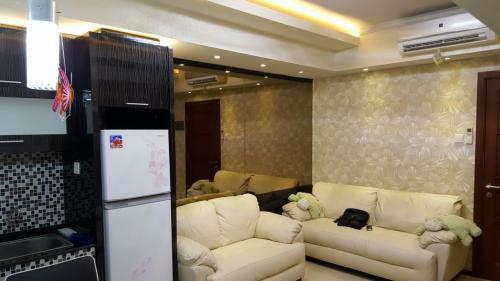 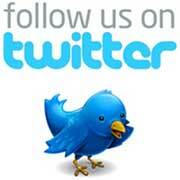 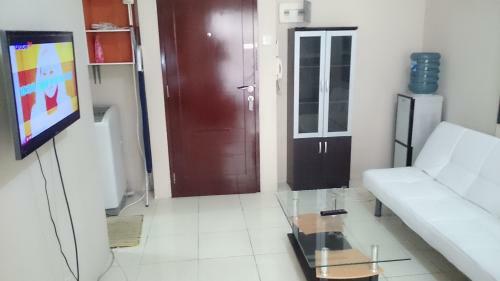 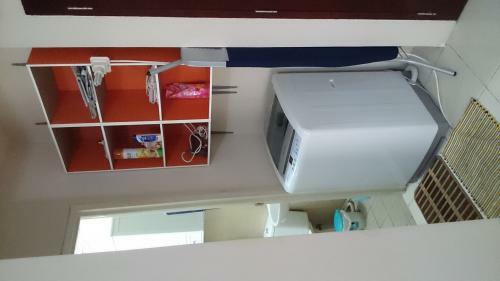 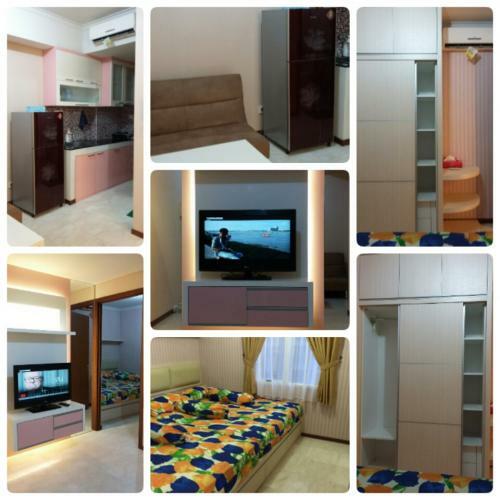 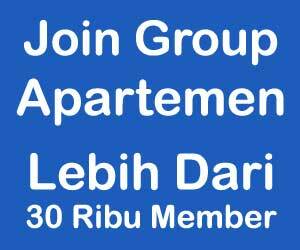 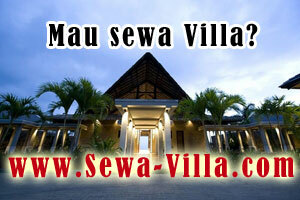 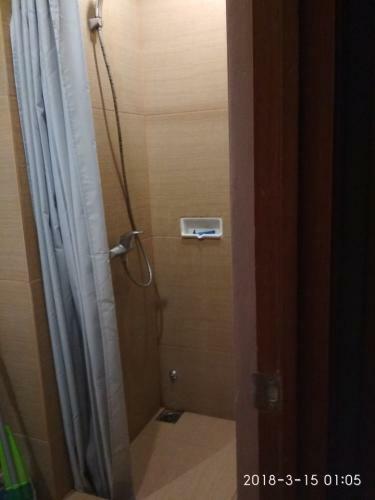 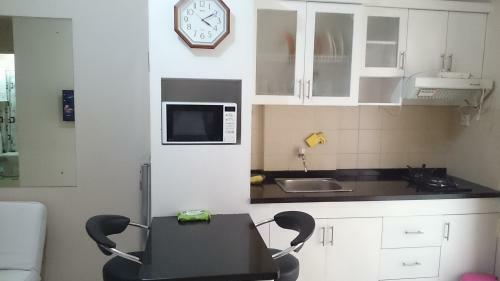 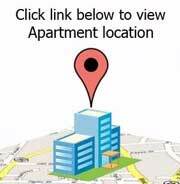 Rent Charge: Rp 50.000.000/year (exclude maintenance fee, water and electricity).